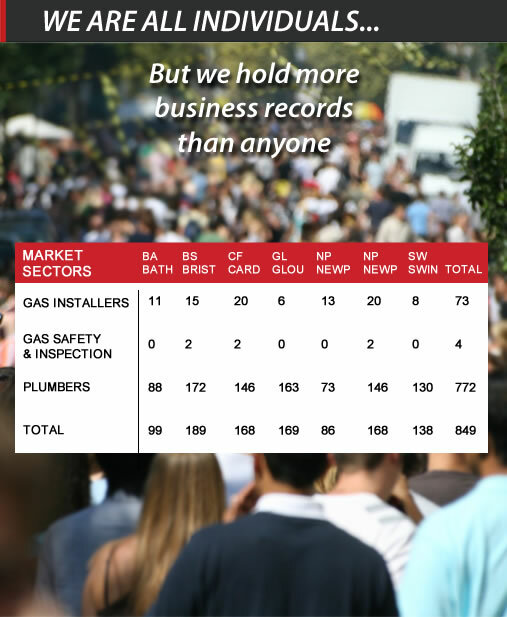 Our business database contains full UK coverage with over 2.3m records. With our expert knowledge within the data industry we have the selections available for your campaign to achieve the best results - "The Reactiv Way"
Are you looking to get in touch with other businesses? Reactiv's B2B business data provides access to 2.3 million businesses across all sectors in the UK. Whether they are retail shops, bars & restaurants, head offices, lawyers, we’ve got the information you need to get started. With a wide range of variables to choose from you can be confident we have the right data for your marketing campaign. Every record is cleaned at least once a year and more often if we think something has changed. Our whole B2B database is updated every 12 months via telephone research, raising the industry standard considerably. In total we make 500,000 updates to the database each month. The updating sequence is determined by an analysis of adverse indicators, such as County Court Judgements, changes in payment trends, receiverships and liquidations. Find out how many records we have. Request to speak to a data specialist. Choose a time that is convenient for you. A perfect solution if you are busy.